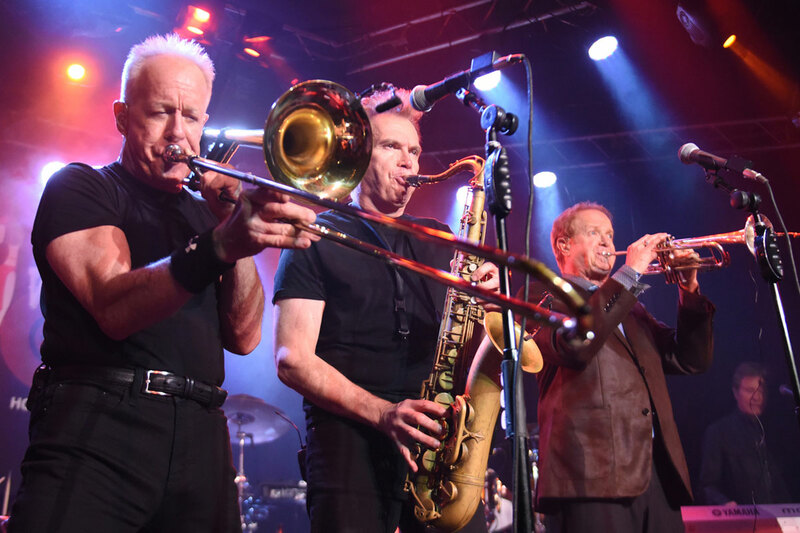 The legendary rock and roll band, Chicago, is coming to Richmond, KY. Mark your calendars, Chicago live at EKU Center for the Arts on Sunday, March 31st at 7:30 PM. Chicago is the first American rock band to chart Top 40 albums in six consecutive decades. In addition, the band is the highest charting American band in Billboard’s Hot 100 All-Time Top Artists. On March 31st, they are expected to play hit songs like “Hard to Say I’m Sorry”, “Saturday In The Park”, and “25 or 6 to 4” among others. Quality Inn is conveniently located off I-75. The hotel is near EKU Center for the Arts. As a result, Quality Inn is a popular option for accommodation. You’ll find a 100% non-smoking atmosphere with outdoor pool, fitness center, and high speed wireless Internet. More importantly, get some rest on a comfortable pillow-top bed. Book now and save 7%. The State of Kentucky is renowned for several landmarks and interesting sites. For instance, Eastern Kentucky University in Richmond, KY – where the EKU Center for the Arts is located. The EKU Center is a live entertainment and arts destination. It hosts several productions and programs. As a result, the Center is a popular concert venue.